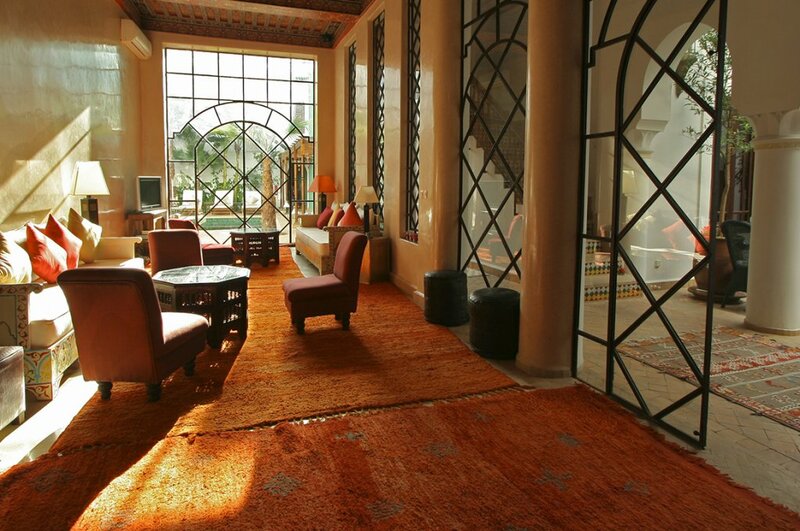 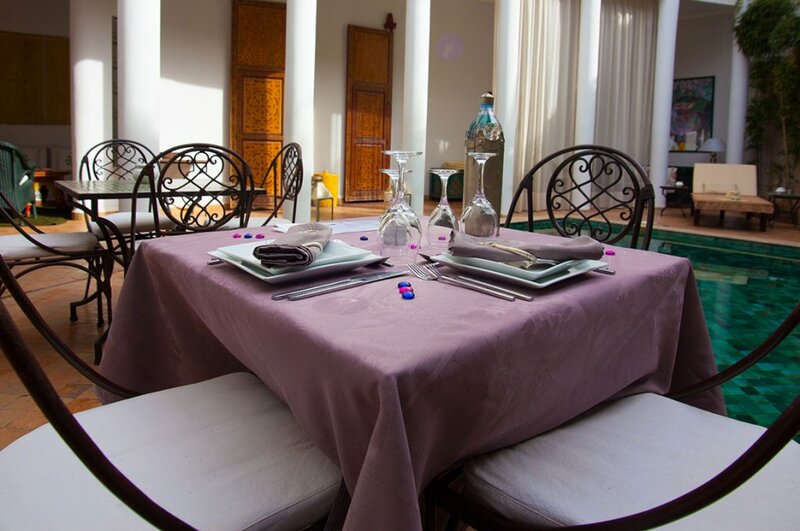 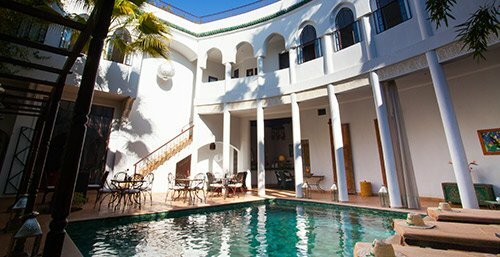 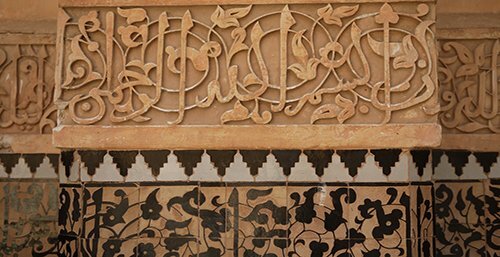 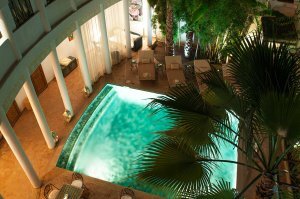 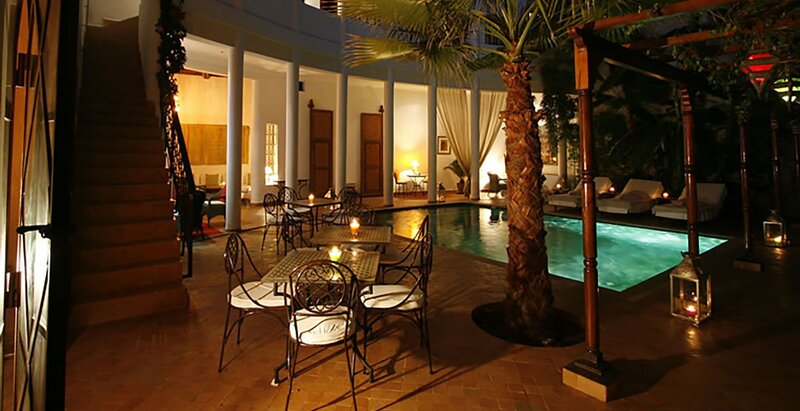 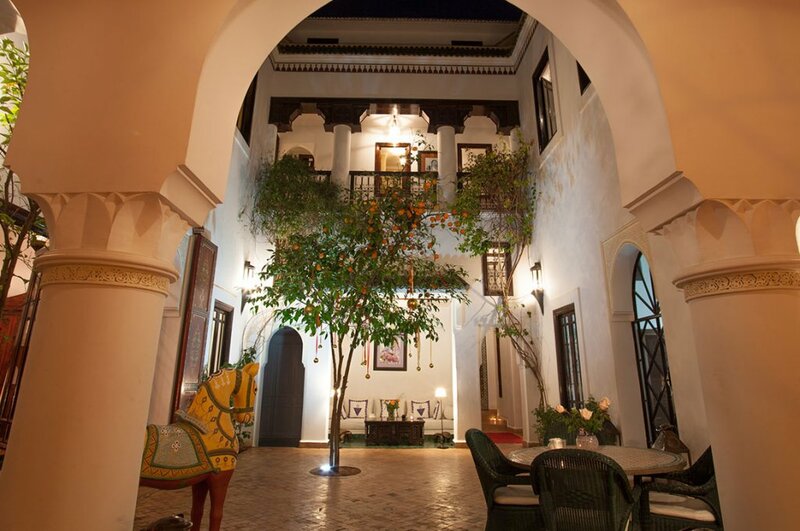 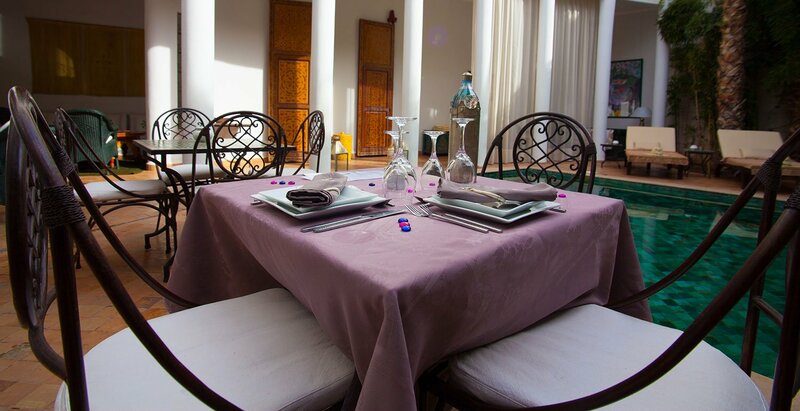 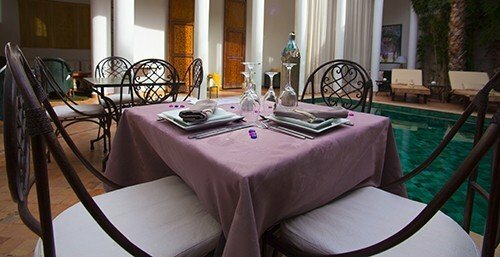 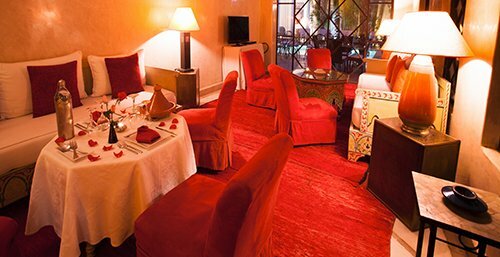 Riad Chergui is located in the Marrakech medina (old town). 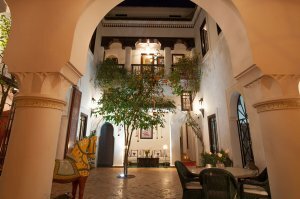 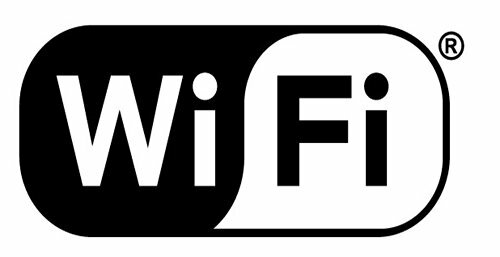 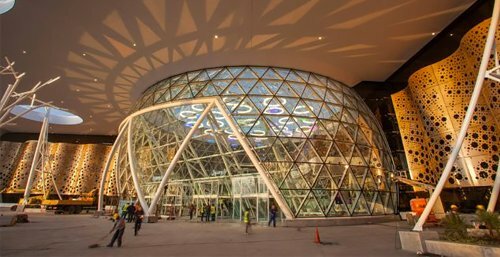 It is a 10-15 minute walk from Jemaa El Fna Square. 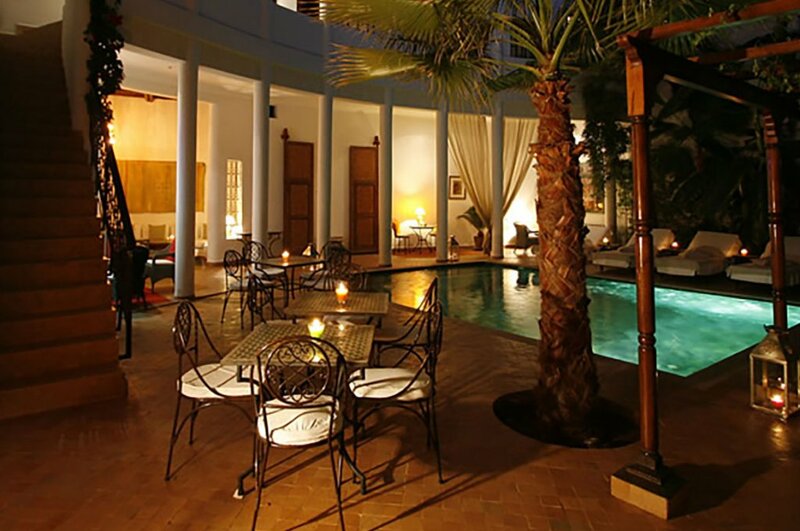 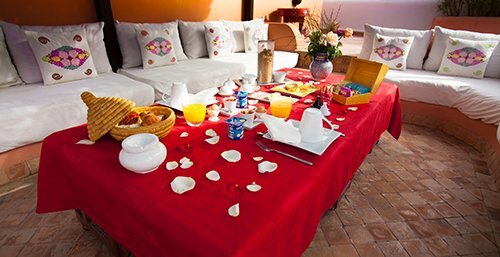 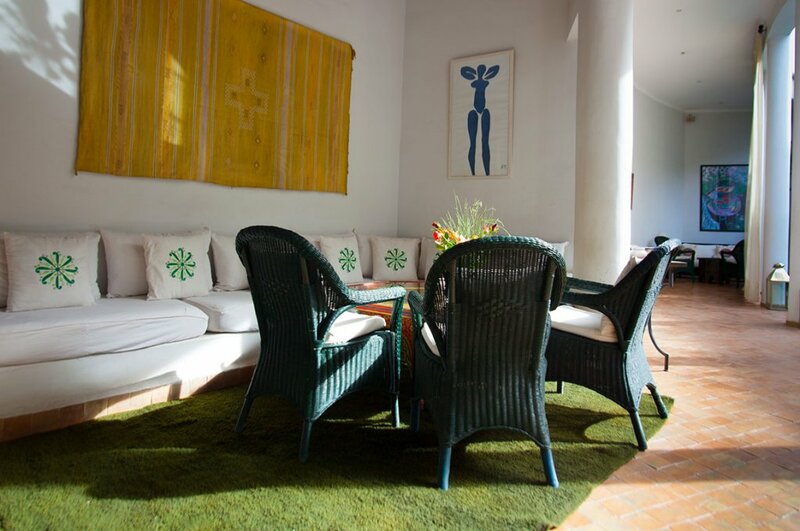 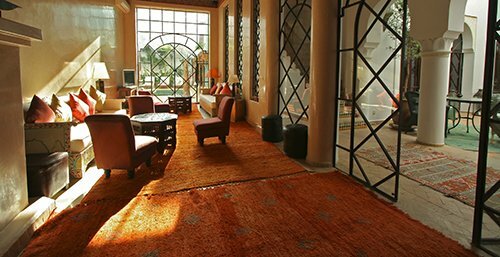 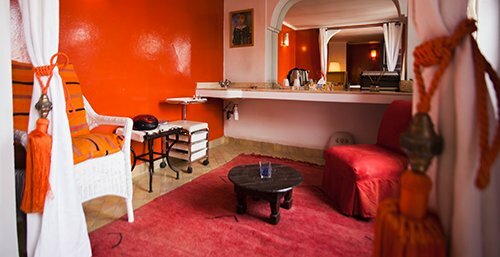 Riad Chergui is a particularly quiet location and easy access where you can relax after enjoying the excitement of Marrakech. 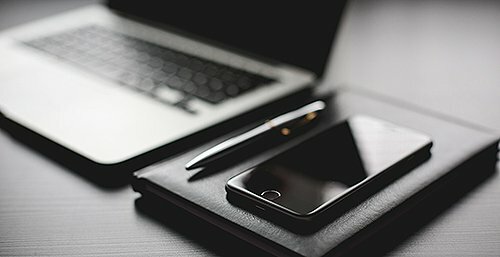 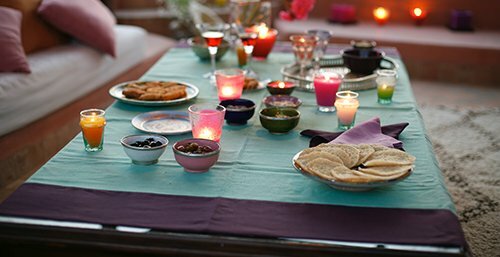 Come alone, several or group, to visit, relax or celebrate an important event. 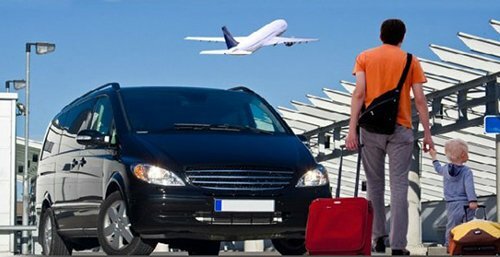 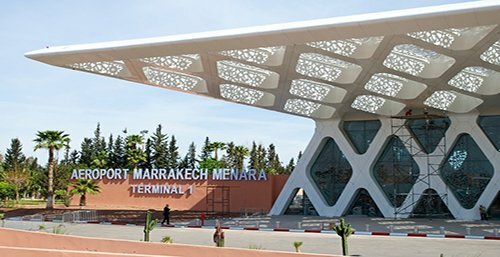 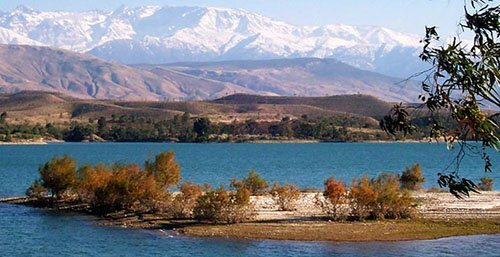 We offer you transfer from airport / Riad. 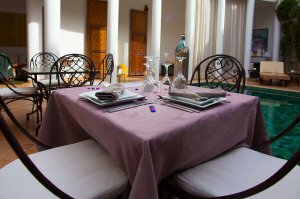 We offer you a welcome dinner for 2 people (without drinks). 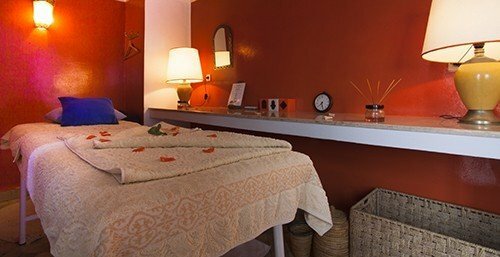 We offer you 1/2-hour massage for 2 persons. 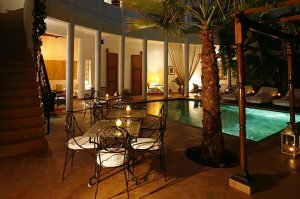 Free pool access for residents at the Riad. 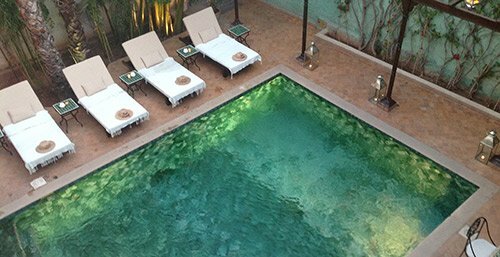 Escape from the heat and effervescence of the souks of Marrakech in the tranquil setting and pleasant Riad Chergui enjoying a day Lunch Pool. 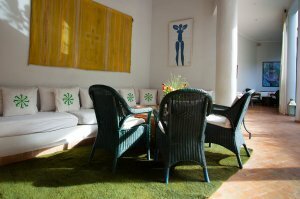 In the living room you can read or watch TV in your language with over 500 channels. 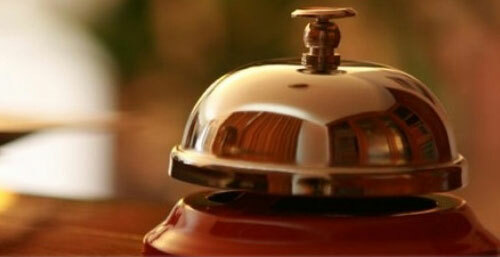 We also put at your disposal board games.